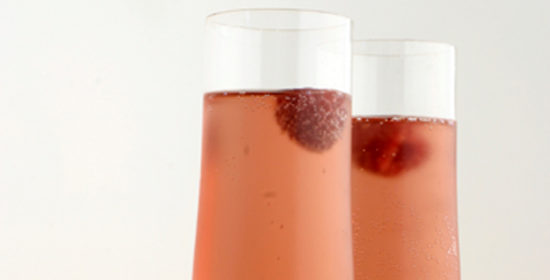 DIRECTIONS: crush fresh berries and put in the bottom of a glass, and sparkling water. You can also add ice. Or use fresh squeezed citrus juice. Put the fresh squeezed juice in the bottom of a glass. Add ice sparkling water. You can also add ice. Or use a combination of crushed fresh berries and fresh squeezed citrus juice. You can add fresh herbs like peppermint or spearmint leaves or spices like a cinnamon stick. Get creative and have fun. HEALTHY HINTS & TIME SAVING TIPS: it is best to drink your “natural” soda with the added crushed berries and/or fresh-squeezed citrus juice and let the natural sugar of the fruits be enough. But if you absolutely must sweeten then add a few drops of 100% natural Stevia liquid from the health food store. It comes in lots of flavors. Stevia from the grocery store is processed with harmful chemicals and contains added fillers. Blueberries and strawberries are on the Dirty Dozen list of the most heavily sprayed produce, please buy organic.